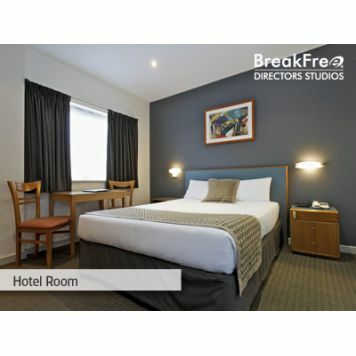 The Blue Galah Backpackers Hostel revolves around the traveller. 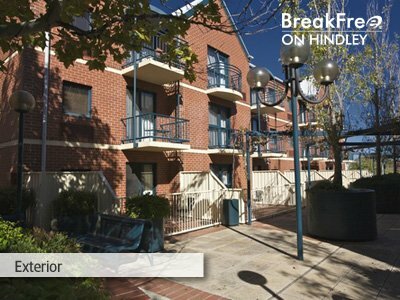 Our central location makes it easier to get around town. 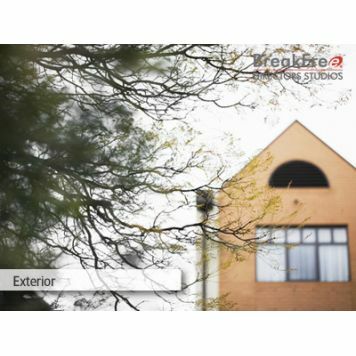 You can walk to almost everything of interest. 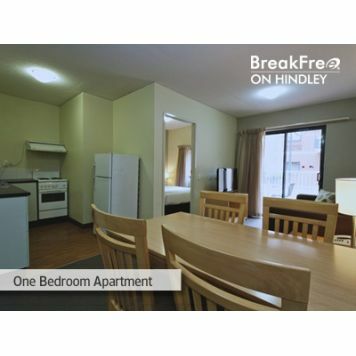 Feel free to have a long hot shower, throw back a few beers on our huge balcony. 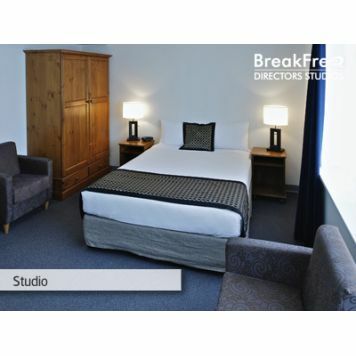 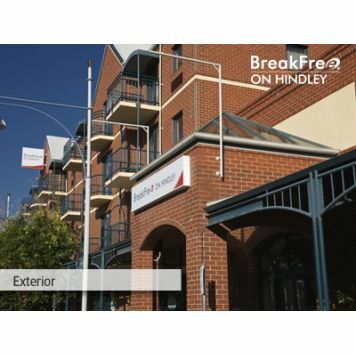 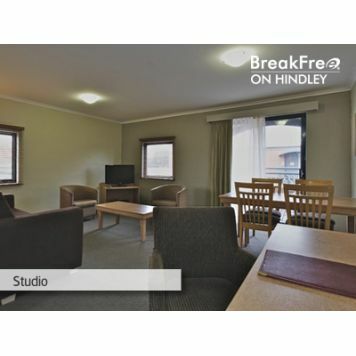 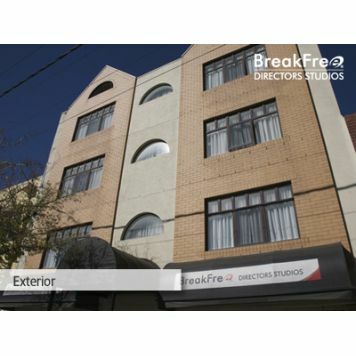 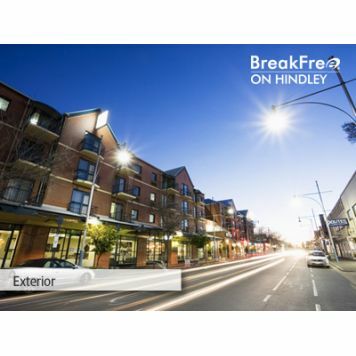 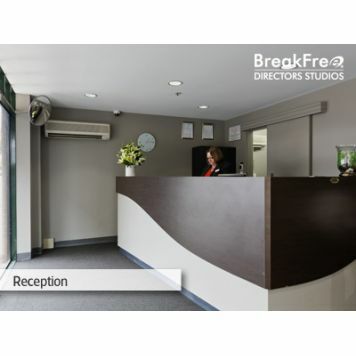 Located within close proximity to the thriving central business district and major Adelaide city attractions, BreakFree Directors Studios is suited to both business and leisure travellers. 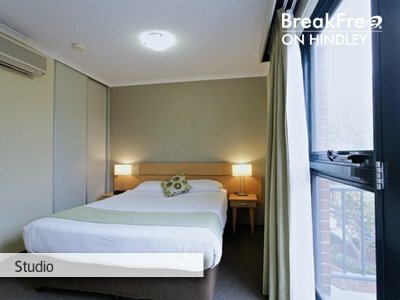 Adelaide's Brownhill Creek Caravan and Holiday Park is just 7 kms from Adelaide CBD and Beaches, with easy access from the South Eastern Freeway, in the leafy eastern suburbs of Mitcham, situated in the Brownhill Creek State Recreation Park.